Ervin Laszlo discusses his book The Self-Actualizing Cosmos – The Akasha Revolution in Science and Human Consciousness. Science evolves through alternating phases of ‘normal’ science and radical shifts that create scientific revolutions. We saw this at the turn of the 20th century, when science shifted from a Newtonian worldview to Einstein’s relativity paradigm, and again with the shift to the quantum paradigm. Now, as we recognize the non-local interconnection of all things in space and time, we find our scientific worldview shifting once again. The Self-Actualizing Cosmos explores the genesis of the current revolution in scientific thought and the latest findings in support of the Akashic field. 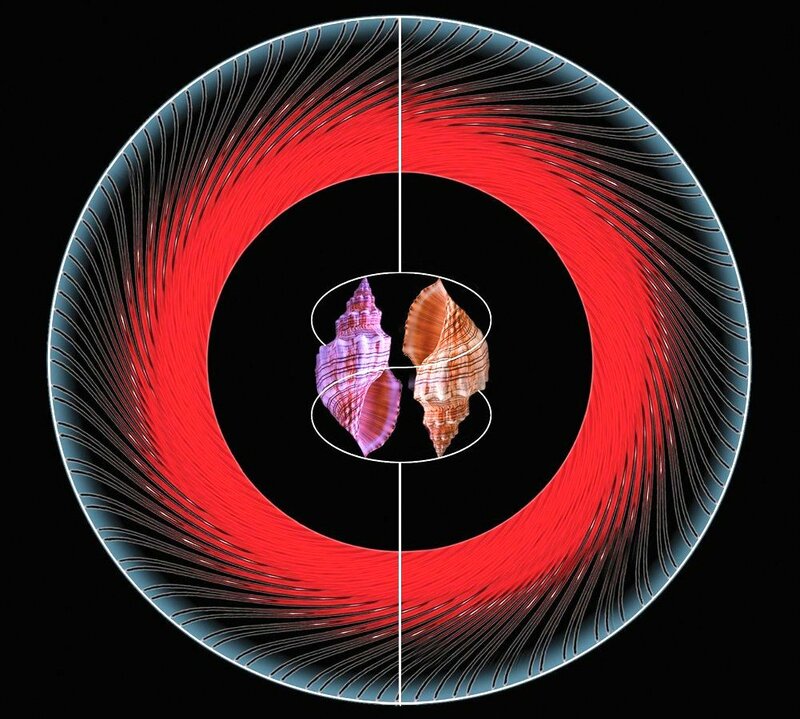 It explains how the burgeoning Akasha paradigm returns our way of thinking to an integral consciousness, a nonlinear mode of understanding that enables us to accept the reality of nonlocal interconnection throughout the world. This new inclusive way of understanding reaffirms the age-old instinctive comprehension of deep connections among people, societies, and nature, and it integrates and transcends classical religious and scientific paradigms. 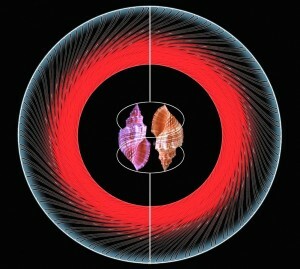 Providing examples from cutting-edge science of quantum-resonance-based interactions among all living systems, Laszlo shows the cosmos of the Akasha to be a self-actualizing, self-organizing whole, where each part is in coherence with all others and all parts together create the conditions for the emergence of life and consciousness. The advent of the Akasha paradigm marks a new stage in science’s understanding of the fundamental nature of the world and offers unique guidance for contemporary efforts to create a peaceful and sustainable world.